Generally crystals can be used during other treatments as an additional source of vibrational energy (e.g. reiki, reflexology, Indian Head massage), even if only for grounding during the treatment. 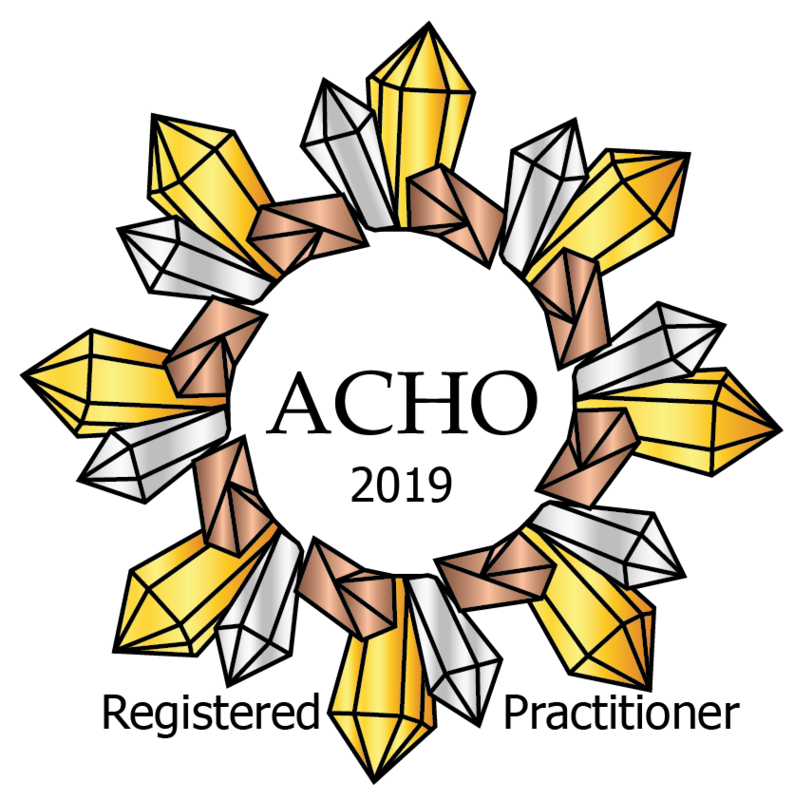 A crystal therapy session, however, involves the recipient lying fully-clothed on a couch, although it can be done with the recipient sitting in a chair or lying on the floor. The therapist will possibly use a crystal pendulum to dowse what layouts/crystals are required for the recipient and will place them accordingly on/around the recipient's body. Whatever layout(s)/techniques the therapist uses, one of the main aims of the session is to allow the recipient to feel relaxed and calm. If you have never had a crystal therapy treatment before then why not book a taster session for £10! Contact me for details. Want to learn more about crystals? Then check out the range of courses and workshops I offer. You can change your mind at any time by clicking the unsubscribe link in the footer of any email you receive from us, or by contacting me at [email protected] I will treat your information with respect. For more information about my privacy practices please visit my website. By clicking below, you agree that I may process your information in accordance with these terms.